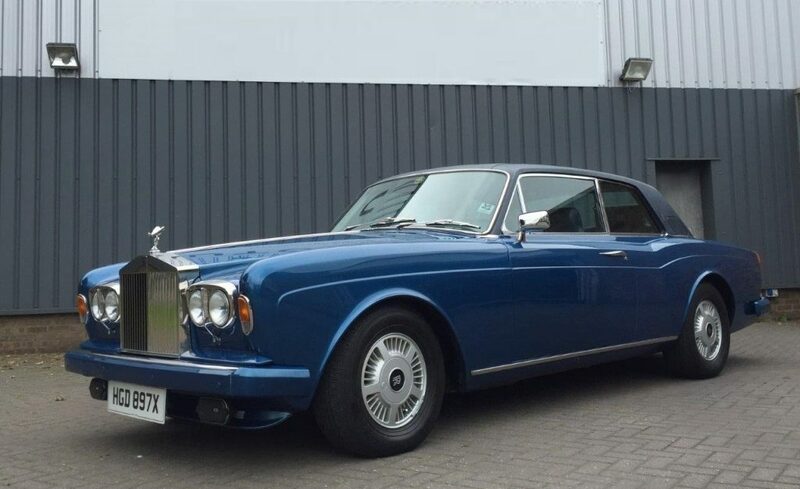 A luxury Rolls-Royce formerly owned by the late Kenny Baker will be offered for sale at Classic Car Auctions’ (CCA) September Sale on 24th September at the Warwickshire Exhibition Centre. As one of the most recognisable and popular actors of the Star Wars franchise for his role as robot side-kick R2-D2, Kenny Baker appeared in six of the blockbuster films. 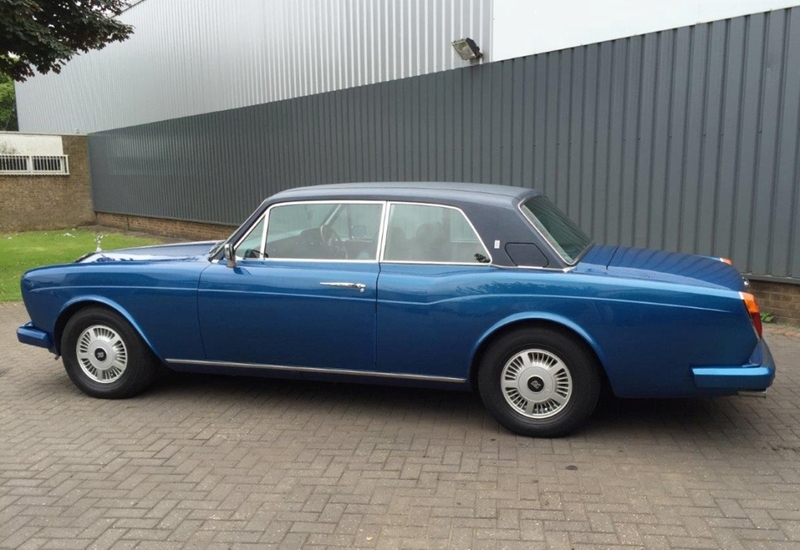 Kenny purchased his 1982 Rolls-Royce Corniche FHC on 6th June 2002 and used it at his daily driver for four years. Standing at 3ft 8in tall, one of the smallest actors in showbiz, the luxury coupé was specially adapted to allow Kenny to drive it, with two foot long blocks of wood fixed to the pedals, as well as a sturdy pile of cushions placed on the driver’s seat. 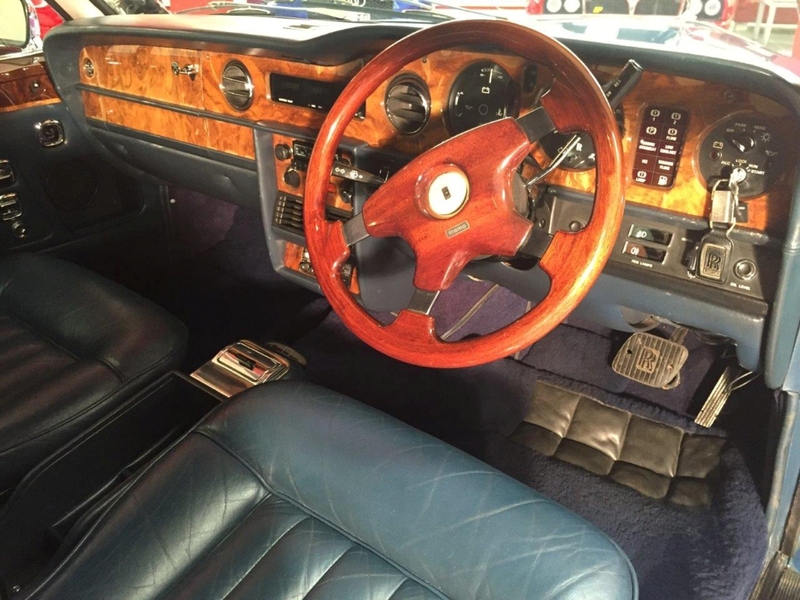 The car, one of the most expensive Rolls-Royce models available when produced, featured the powerful Rolls-Royce V8 engine, a blue leather interior, walnut and chrome detailing, wooden steering wheel and lambswool over rugs. Kenny was a self-declared fan of Rolls-Royce luxury cars.In fact, such was his love of Rolls-Royce that he took his final journey to Lytham Crematorium in a gleaming black Rolls-Royce limousine. 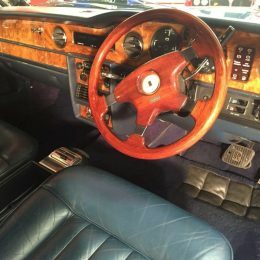 Offered at auction with a sale estimate of £32,000 to £36,000, the car has had four previous owners, including Baker, and has covered 76,500 miles. 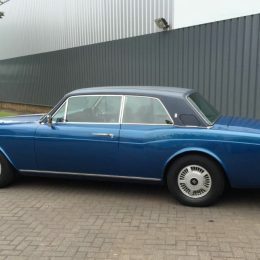 Presented in good condition, although in need of a little bit of love, the Rolls comes with a comprehensive history file, original handbook, the V5 clearing showing Kenny Baker as a previous owner, and every tax disc since new. 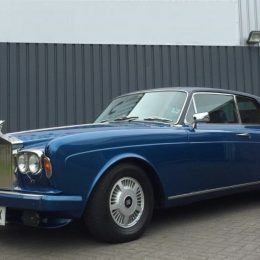 To find out more about the Rolls-Royce for sale and the CCA September sale at the Warwickshire Exhibition Centre, please visit http://www.classiccarauctions.co.uk/rolls-royce-corniche.